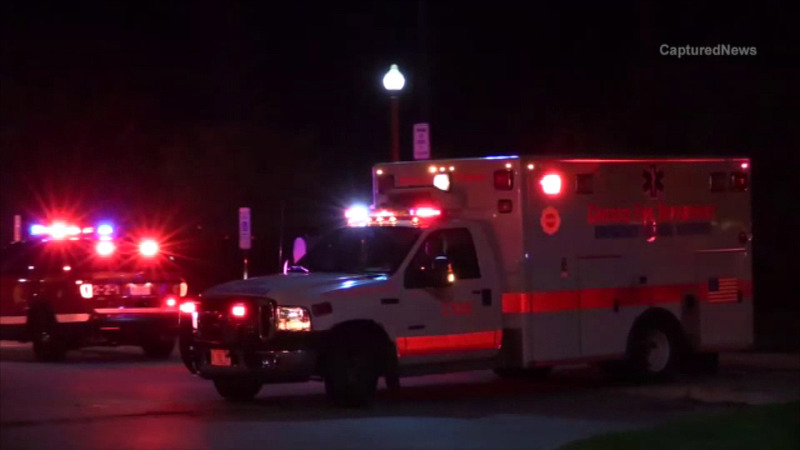 CHICAGO (WLS) -- Officials are investigating how a man ended up in Lake Michigan after his body washed ashore near 31st Street Beach. Police say the 36-year-old man was walking with his friends along 31st Street Beach around midnight Sunday. Investigators say the man did not fall in the water and foul play is not suspected. Rescuers searched for the man for nearly an hour before he finally washed up on-shore. The man's identity has not been released and police are continuing to investigate.